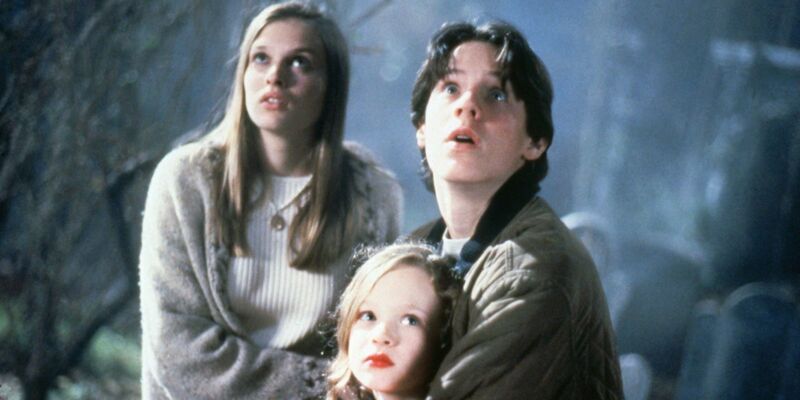 Horror Movie Round Up: Strange Children, Haunted Houses and Psychic Experiments. In this horror round up, we have haunted houses, government psychic investigation, empty buildings with something creeping in the basement, and plenty of people who should not go in there! (But do anyway) We Still Live Here (2015) Probably my favourite on the list, this involves a recently bereaved, middle aged couple moving into a… Continue reading Horror Movie Round Up: Strange Children, Haunted Houses and Psychic Experiments.